Distribution transformers supply power to industries and consumers. The primary function of distribution transformers is to carry the power to consumers through a network of transmission system like Ring main or any suitable system. 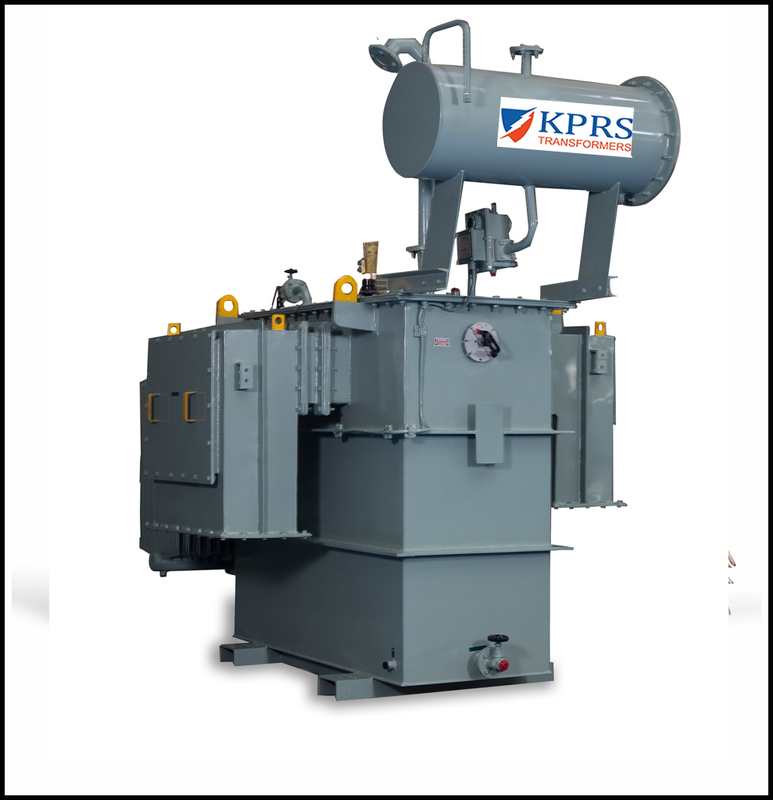 These transformers are manufactured and supplied to consumers in various capacities from 25KVA to 3150 KVA. 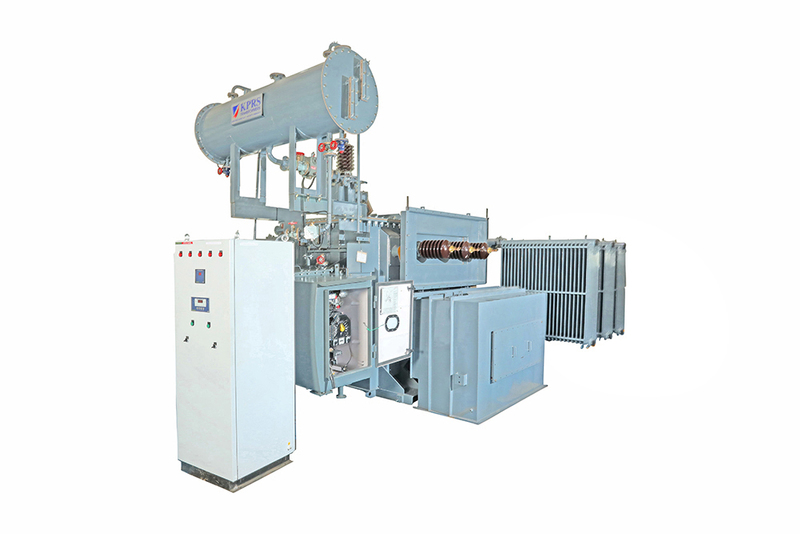 The transformers are manufactured in oil filled construction. Customer have a choice to use Alluminium or Copper Conductor for the active parts. 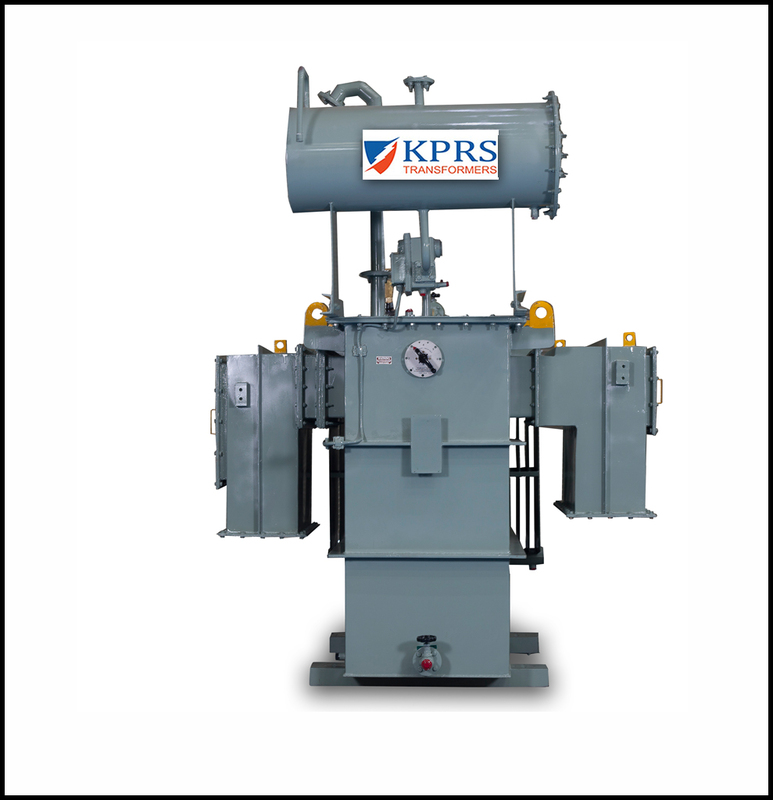 The use of the winding conductor is generally determined by the stipulations of the local distribution authority and has restriction on capacity. 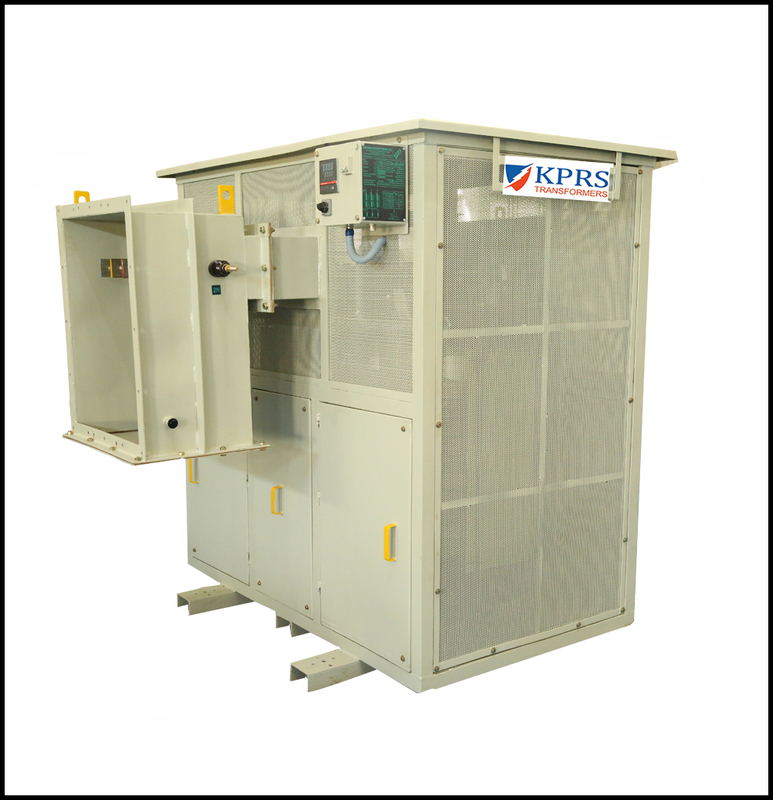 The distribution transformers are utilized in Multi Storage buildings and industries. Type : OFF-LOAD with 5, 7, and 9 positionsON-LOAD with 9, 11, and 17 positionsLink type with customer requirement.